TSA typically has not managed security equipment in compliance with departmental guidelines regarding sensitive IT systems, according to OIG report. The Transportation Security Administration’s IT department has persistent security problems including unpatched software, inadequate contractor oversight, physical security and inadequate vulnerability reporting. significantly reduces the time needed to deploy critical software updates and configuration changes in response to emerging threats, for example, within and amongst the screening machines and STIP central servers, the OIG stated. TSA was not scanning STIP servers for technical vulnerabilities. Non-DHS airport employees had access to STIP server rooms. TSA had not implemented a process to report STIP-related computer security incidents to the TSA Security Operations Center. STIP servers were not included in information systems security plans. TSA had not established interconnection security agreements to document STIP connections to non-DHS baggage handling systems. STIP servers were using an operating system that was no longer supported by the vendor. STIP information security documentation inadequately identified the risks inherent in operating STIP. The vulnerabilities could adversely affect the availability and the reliability of STIP. According to TSA staff, software patches for -applications were not installed because TSA system owners were concerned that the patches would degrade the performance of their systems. Other vulnerabilities rated 'high' by the scanning software but unrelated to these two applications have been known for years -- one such vulnerability dates back to 1999. “These problems occurred because TSA typically has not managed STIP equipment in compliance with departmental guidelines regarding sensitive IT systems. TSA also did not effectively manage all IT components of STIP as IT investments and did not designate these assets as IT equipment. 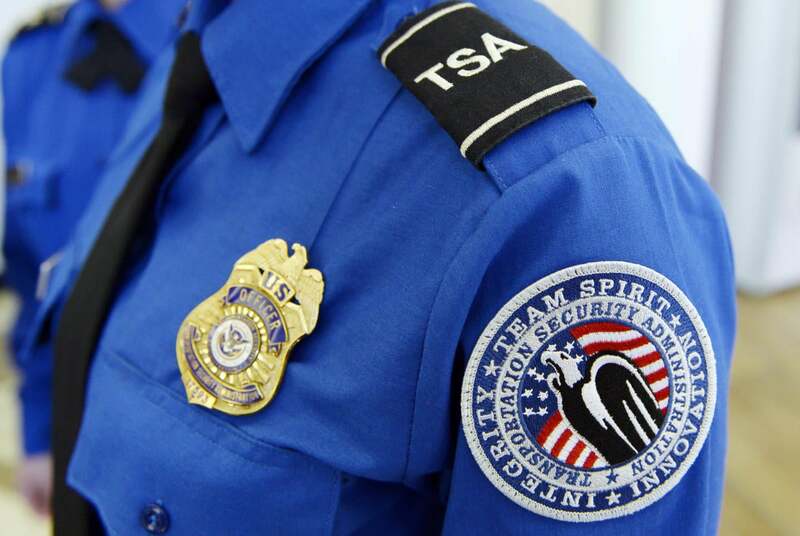 Thus, TSA did not ensure that IT security requirements were included in STIP procurement contracts, which promoted the use of unsupported operating systems that created security concerns and forced TSA to disconnect STIP equipment from the network. By August 2015, TSA had to disconnect STIP equipment from its network due to IT security concerns created by the unsupported operating systems. As of the end of our fieldwork in December 2015, the equipment was still disconnected,” the OIG stated. The OIG made 11 recommendations to rectify the security issues including: Ensure that IT security controls are included in STIP system design and implementation so that STIP servers are not deployed with known technical vulnerabilities; ensure that STIP servers use approved operating systems for which the department has established minimum security baseline configuration guidance; and ensure that STIP servers have the latest software patches installed so that identified vulnerabilities will not be exploited. For its part the TSA said it was addressing the recommendations. compliance with IT security controls mandated by DHS. Additionally, future procurements must include these requirements. TSA has also created a formal Cybersecurity Management Framework and Plan that lays out an organizational framework and strategy to oversee the implementation of IT Security requirements onto legacy transportation security equipment. TSA will issue the Cybersecurity Statement of Objective to current transportation security equipment vendors by the end of August 2016,” the TSA stated. Ethernet: Are there worlds left to conquer?